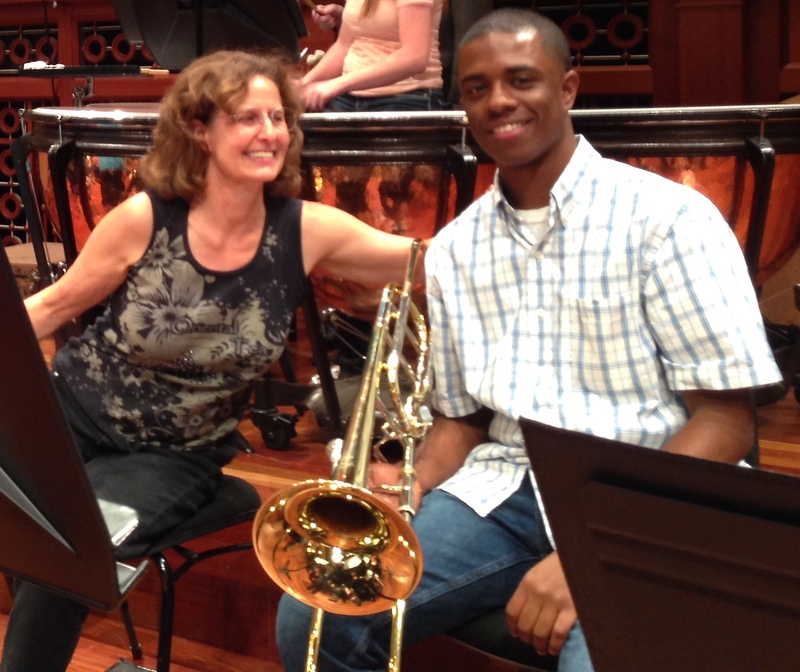 This week the Nashville Symphony was joined by students from Curb Youth Symphony, Carol Nies, director, for our annual Side-By-Side Concert, featuring a truly massive combined orchestra on stage in Laura Turner Hall for a day of rehearsals on Wednesday and the performance on Thursday night. 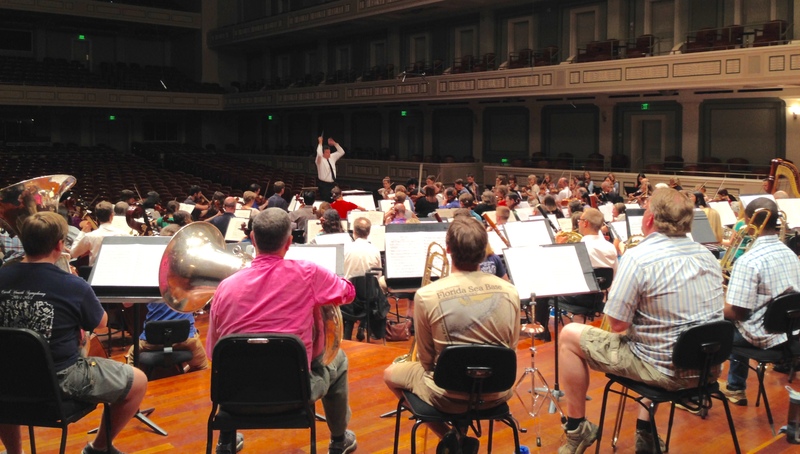 The orchestra was conducted by Nashville Symphony Assistant Conductor Vinay Parameswaran on performances of Rossini’s Overture to William Tell, the third movement of the Violin Concerto No. 3 by Camille Saint-Saëns featuring 2015 Curb Competition winner Kaili Wang, and the Finale from Symphony No. 2 by Jean Sibelius. The concert closed with a performance of Tchaikovsky’s masterful Romeo and Juliet Overture, conducted by Nashville Symphony Music Director Giancarlo Guerrero. Spirits were high in the hall as symphony musicians were joined by teenagers from throughout Middle Tennessee – for many of our musicians this annual event is nostalgic and special as so many of them played in youth orchestras themselves when they were in high school. The Side-By-Side Concert is the culmination of months of work on the part of the students, and is a highlight of the symphony’s longstanding collaboration with Blair School of Music – Curb Youth Symphony is the most advanced orchestra in Blair’s multi-tiered Nashville Youth Orchestra Program. 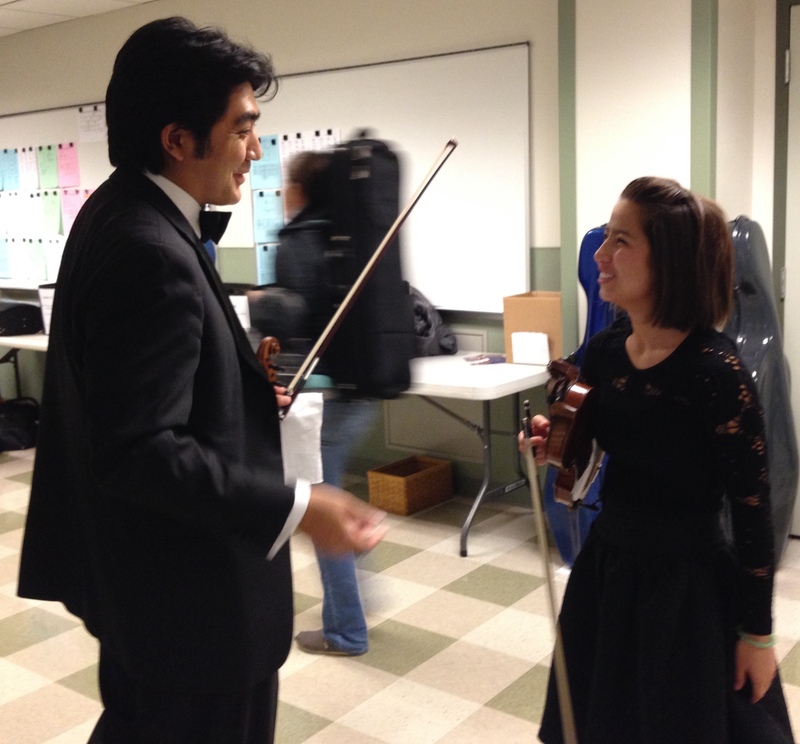 In addition, several students in CYS also study with members of the Nashville Symphony, and this was a singular opportunity for them to share the same stage – in many cases the last event in their studies together as many of the students are graduating from high school this month and leaving for college. One of the highlights of the concert was the performance of 2015 Curb Concerto winner Kaili Wang, who I last heard play during the competition here at Schermerhorn in March. 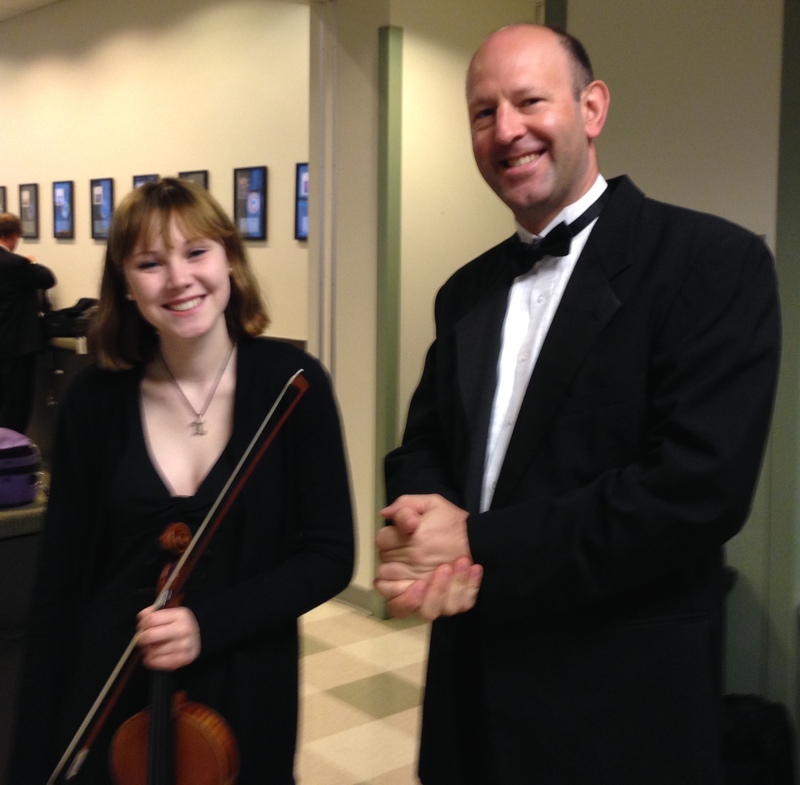 Kaili played the Saint-Saëns with a confidence and poise rare for one her age (15), tackling the virtuosic passages with strength and flair, and singing sweetly through the more lyrical sections of the piece. 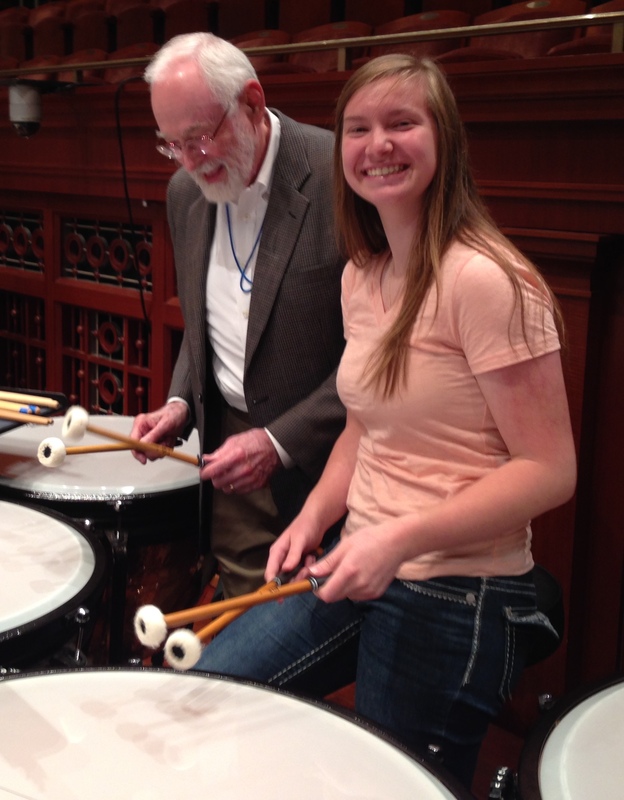 Kaili was accompanied by the Nashville Symphony alone – Curb Youth Symphony joined the orchestra on every other selection. Symphony musicians led sectional rehearsals regularly in preparation for this event beginning in the winter, developing mentor relationships with the students as they prepared a difficult program of standard orchestral literature. The strong relationship with Curb Youth Symphony is a clear example of the Nashville Symphony’s commitment to the sustained relationships necessary for excellence in music education, and Thursday night’s concert saw the fulfillment of this process in a very grand way. For more photos from the Side-By-Side Concert, check out the Musicians of the Nashville Symphony Facebook Page! 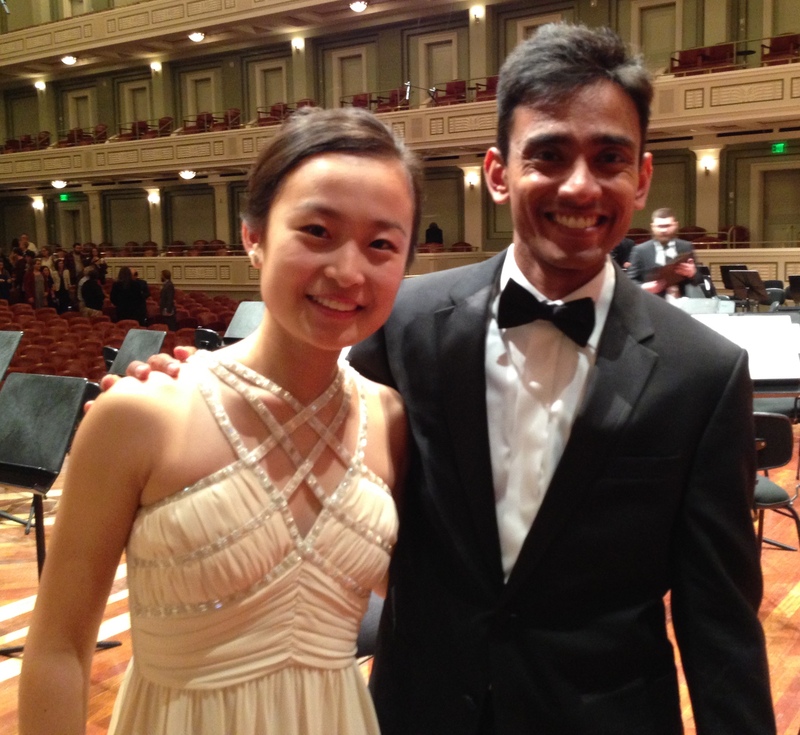 By walterbitner in Concerto Competition & Side By Side, Music Education, Nashville Symphony, Nashville Symphony Programs on May 23, 2015 .